Look and feel absolutely fabulous in a pair of NYDJ Angelina Leggings. 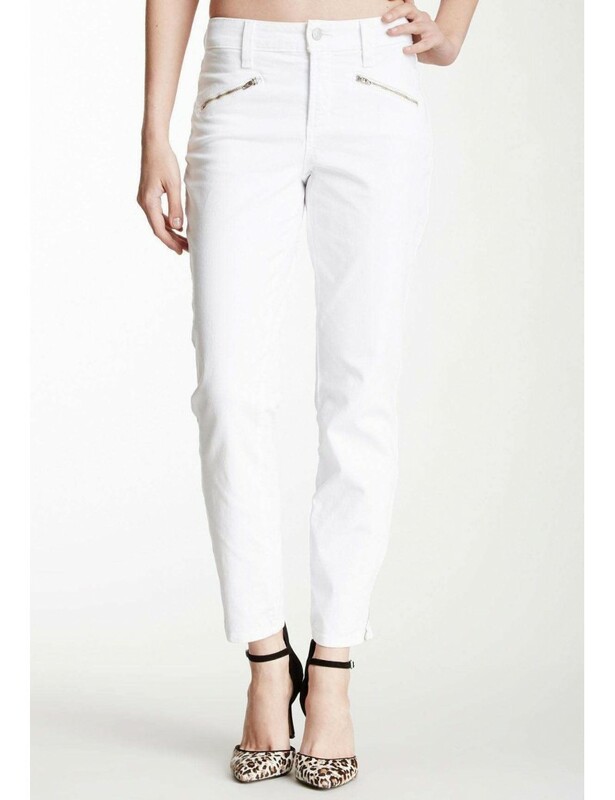 The Slim Leggings feature Functioning Front and Back Pockets and zipper details at the leg opening. NYDJ are known for their amazing lift and tuck technology, lift - the technology actually lifts and subtly reshapes your curves so you look good in jeans, again, tuck - the revolutionary criss-cross panel keeps your tummy in control and makes you look a full size smaller, instantly. Look and feel absolutely fabulous in a pair of NYDJ Alina Leggings in White. 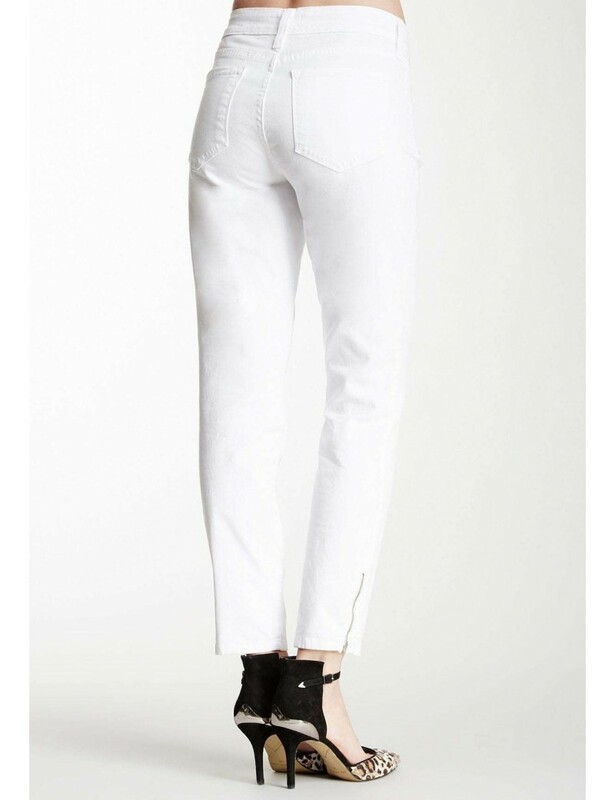 The Slim Leggings feature Functioning Front and Back Pockets and zipper details at the leg opening.